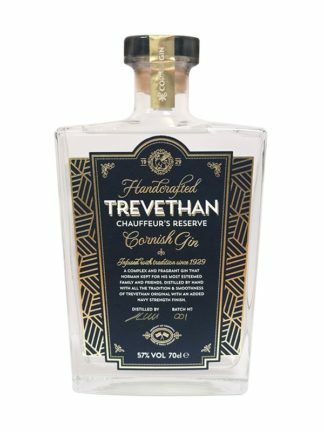 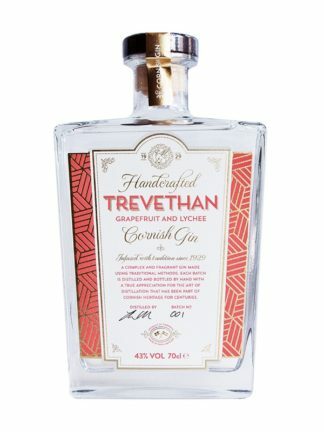 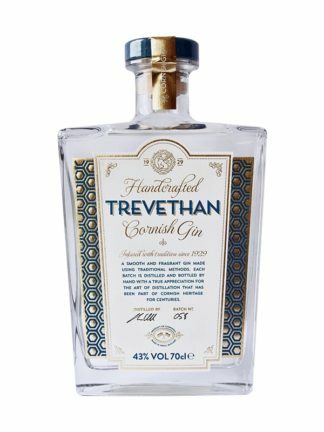 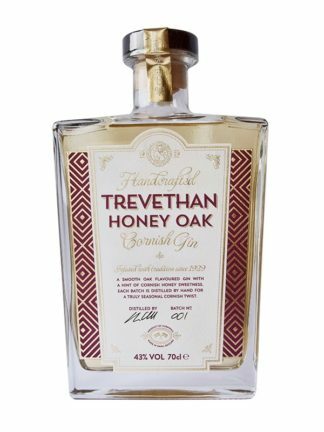 Trevethan Gin comes to us from Cornwall, and is made to an old family recipe created in the 1920s by Norman Trevethan, featuring juniper, angelica, coriander, cassia, cardamom, orange peel, lemon peel, vanilla, elderflower and gorse flower. 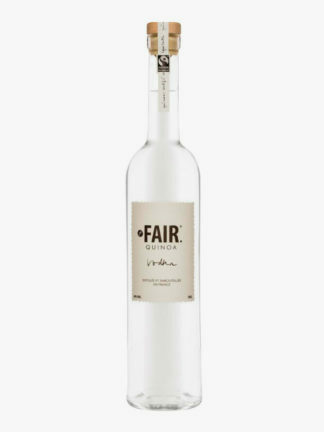 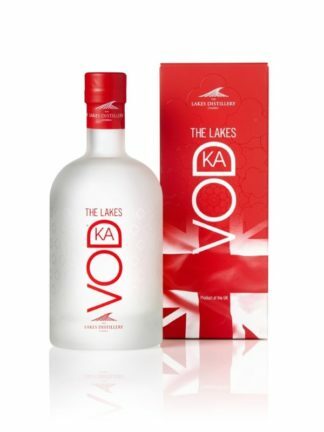 They use a one-shot distillation process, using a copper alembic still named Doris. 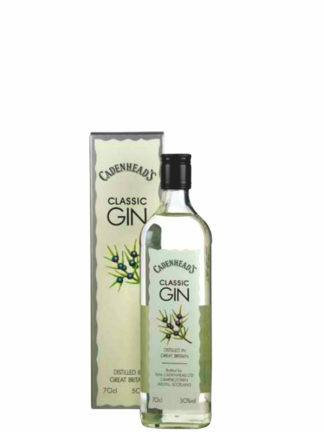 Like the nose juniper and citrus lead followed by warm spiciness. 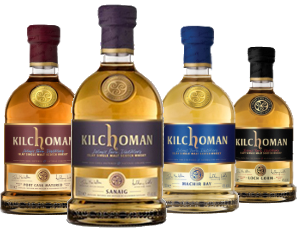 The oily vanilla notes linger in the mouth.